CONGRATULATIONS TO OUR RIDERS AT WEG! 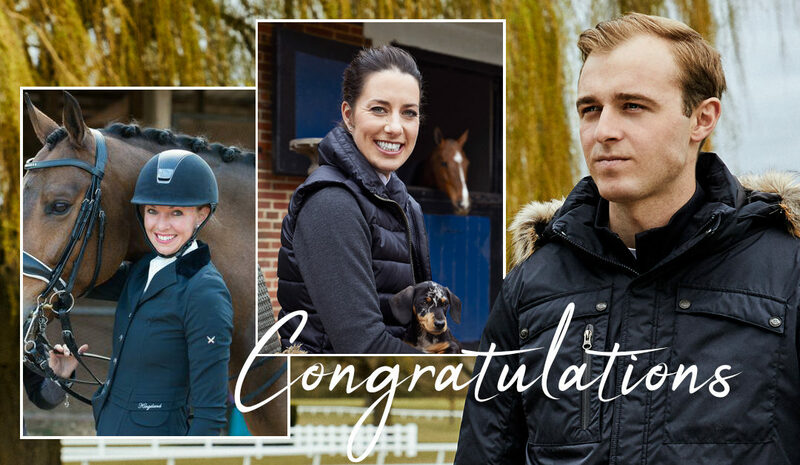 We have to admit that we at Kingsland are quite proud, as we already have three of our “own” riders winning medals in the very first final at the World Equestrian Games! Besides Sönke, we must congratulate Laura Graves and Verdades, who achieved the silver medal with her team. Also a big congratulations to Charlotte Dujardin on achiveing the bronze medal with her amazing, young horse, Mount St. John Freestyle. Make sure to follow us here on our new Kingsland Lifestyle, for news, blogs and updates!